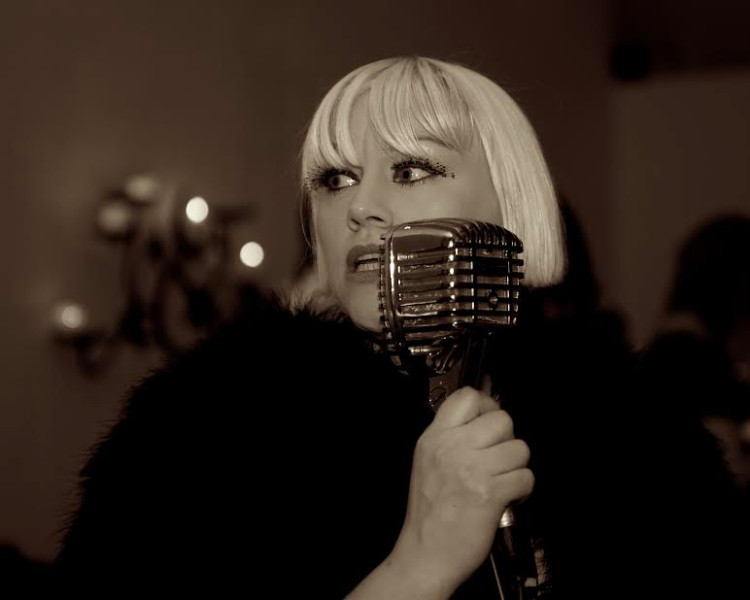 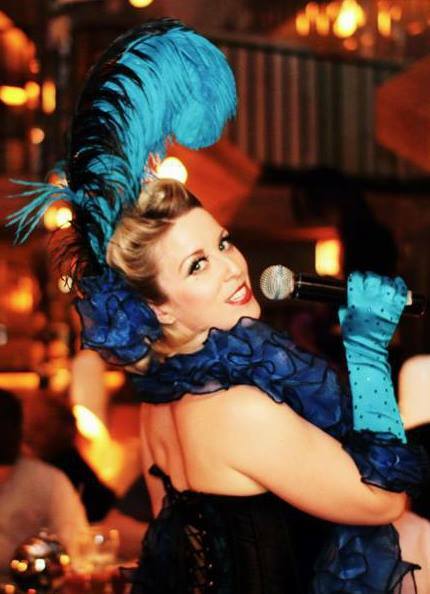 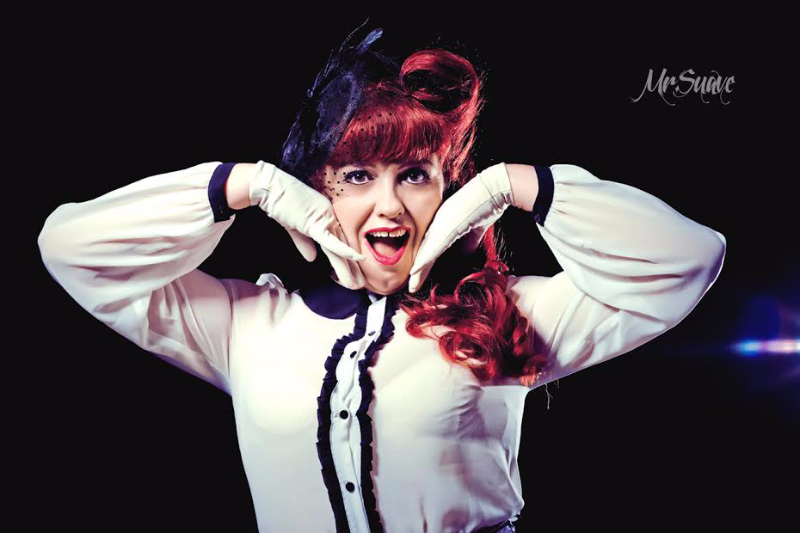 We have a variety of talented singers to create that vintage/burlesque atmosphere at your event. 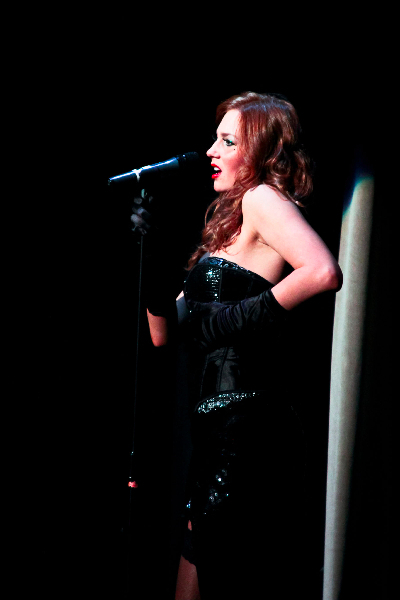 All performers can work solo and some can also provide a band. 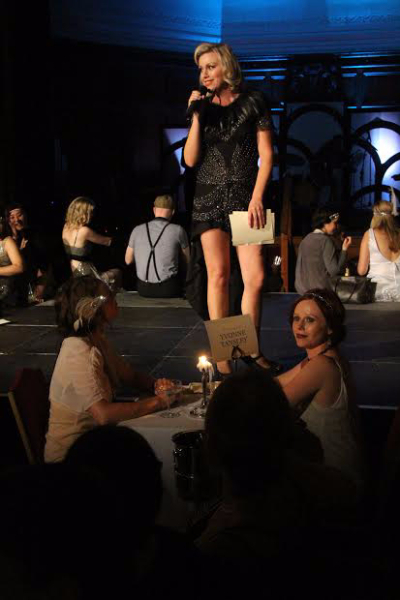 An excellent act to pair with a burlesque show. 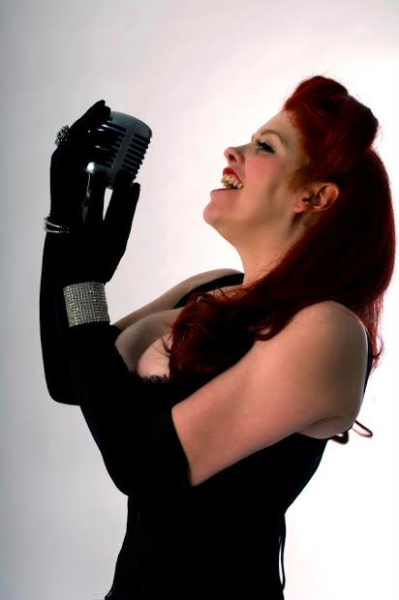 Depending on space and budget, vintage singers can perform with a backing track or a full band.